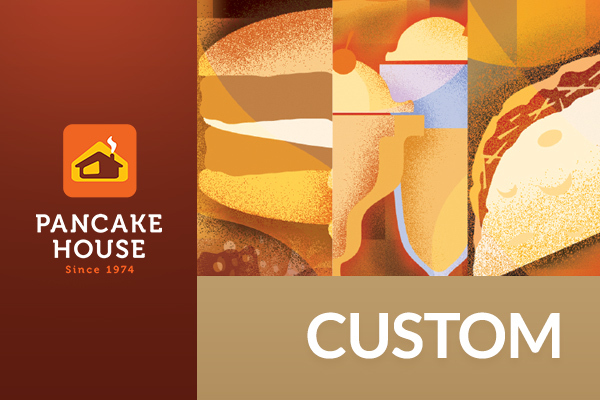 With over 100 locations all over the country, Pancake House is home to those who enjoy hearty meals that not only satisfy your tummy, but also your soul. Since the 1970s, the brand has been known to provide not just good food, but great moments shared with friends and family. That's why we still come home to what's familiar—Pancake House's range of pancakes and waffles, tacos, sandwiches and salads, and their own twist to Filipino favorites. Today, the brand continues to be the venue for families to create great memories in locations here and abroad. 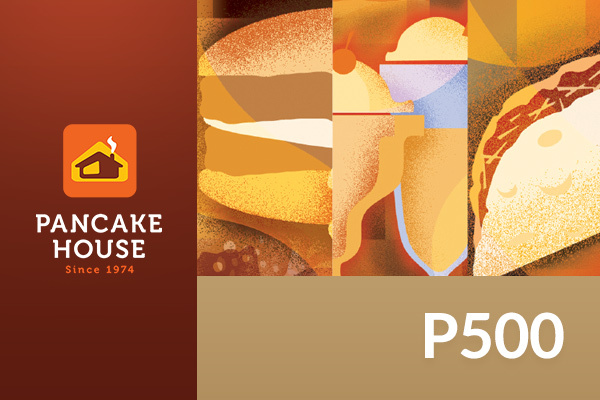 So whether it's a weekend out with the family or a nostalgic trip down memory lane with your best friend, Pancake House is sure to deliver the most delightful meals that will remind you of home. For more information, visit their website at www.pancakehouse.com.ph. eGift is not valid for buying paper GC. eGift is not valid for delivery. For EGC transaction amounting to Php 5,000 and above, customer is advised to call the desired branch before making the visit.